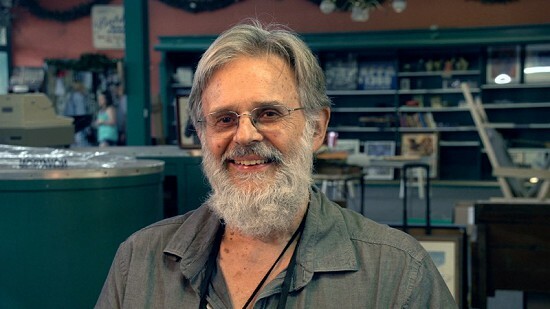 Don Wilcock has been actively involved with the King Biscuit Blues Festival in Helena, Arkansas, since 1995, first as a writer and managing editor of King Biscuit Time Magazine until its demise in 2004. Wilcock hosts the annual Call and Response Blues Symposium at the festival and interviews performing artists for the Pryor Center. A seasoned journalist, Wilcock began his career in 1969 with Sounds from the World, a weekly music column in the largest official US Army newspaper in the world, The Army Reporter. He is the author of six-time Grammy-winning blues artist Buddy Guy’s authorized biography, Damn Right I’ve Got The Blues. Recipient of the Blues Foundation’s Keeping The Blues Alive Award in journalism, Wilcock is one of the most prolific blues journalists in the world, currently writing for five music publications with a backlog of more than 5,000 interviews.